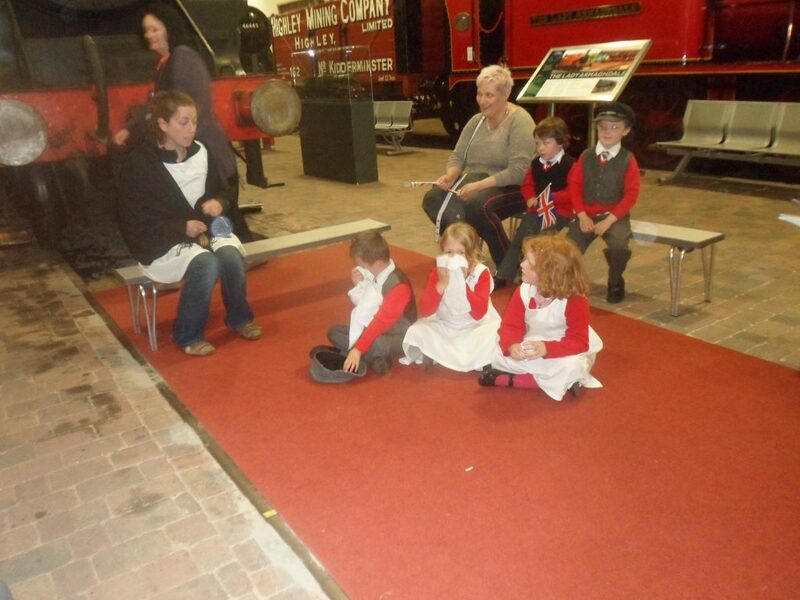 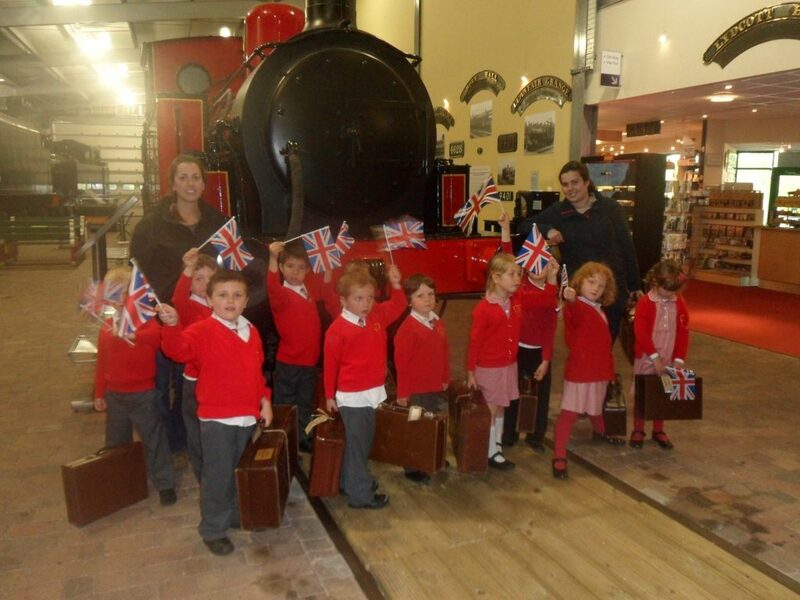 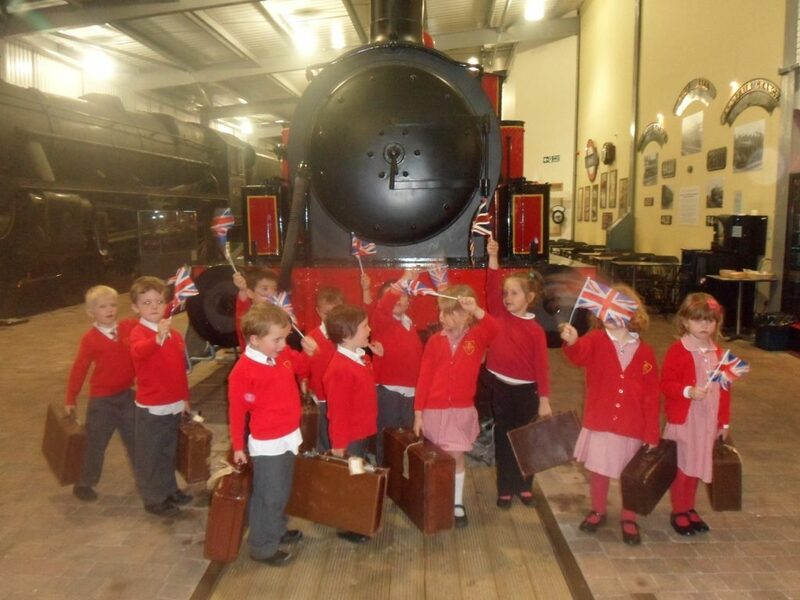 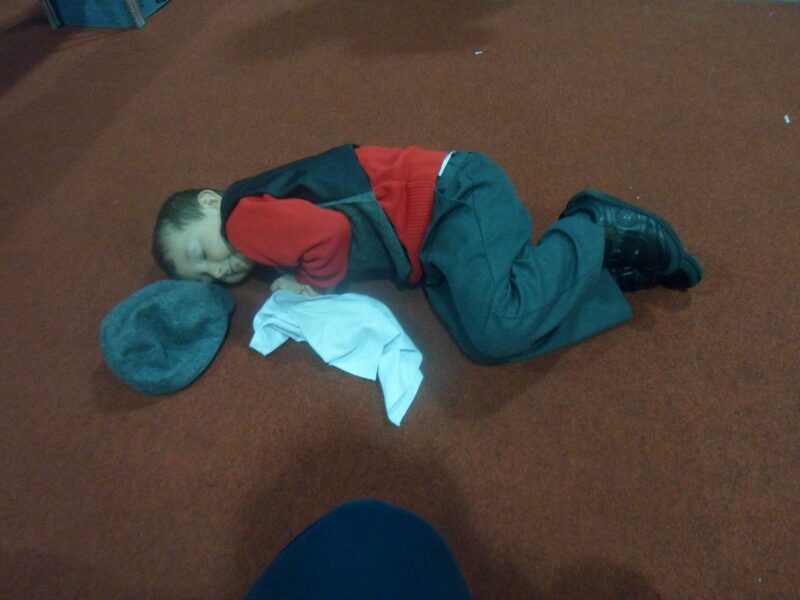 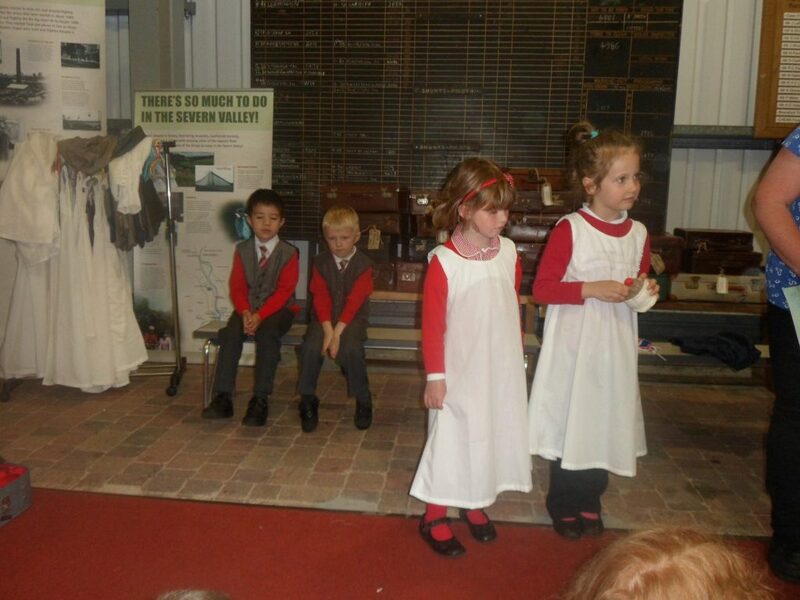 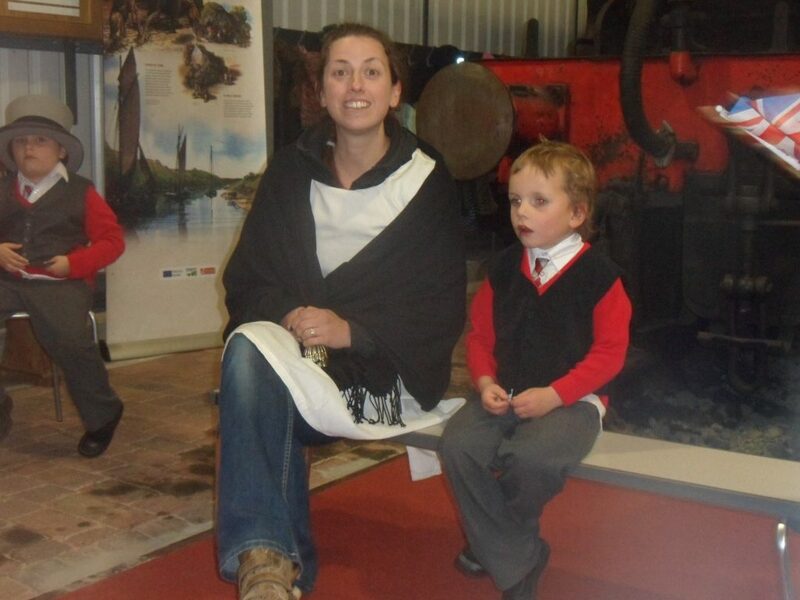 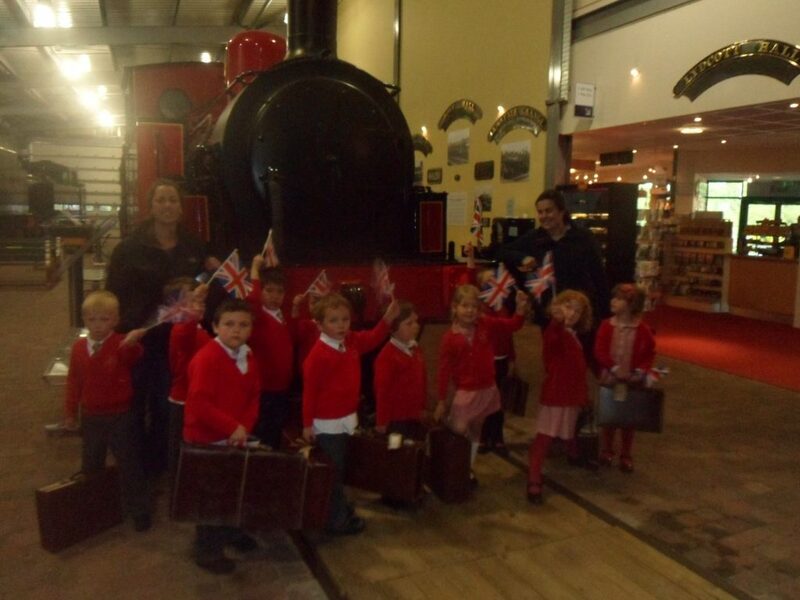 On the 18th May Reception Class went to the Severn Valley Railway to learn more about transport from the past. 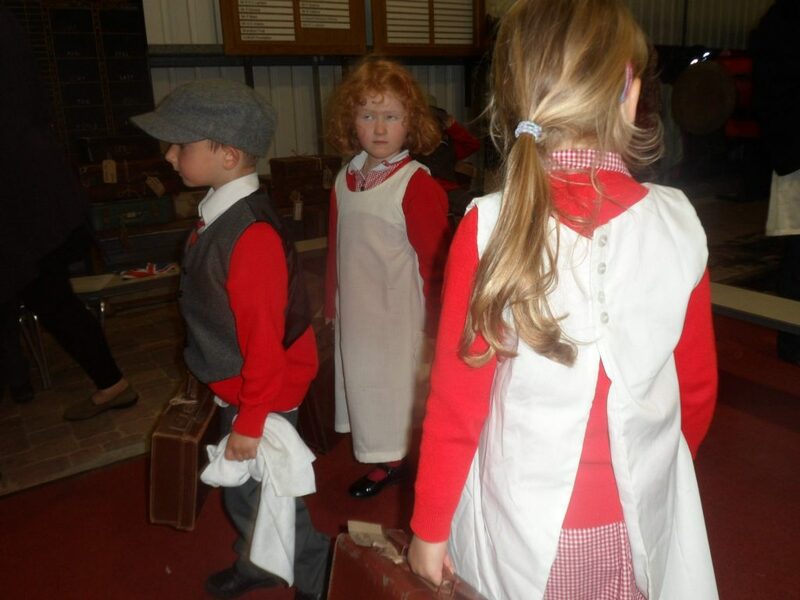 We had an exciting train ride, seeing the baby elephant ‘Sutton’ at the Safari park and having our tickets clipped by the ticket collector. 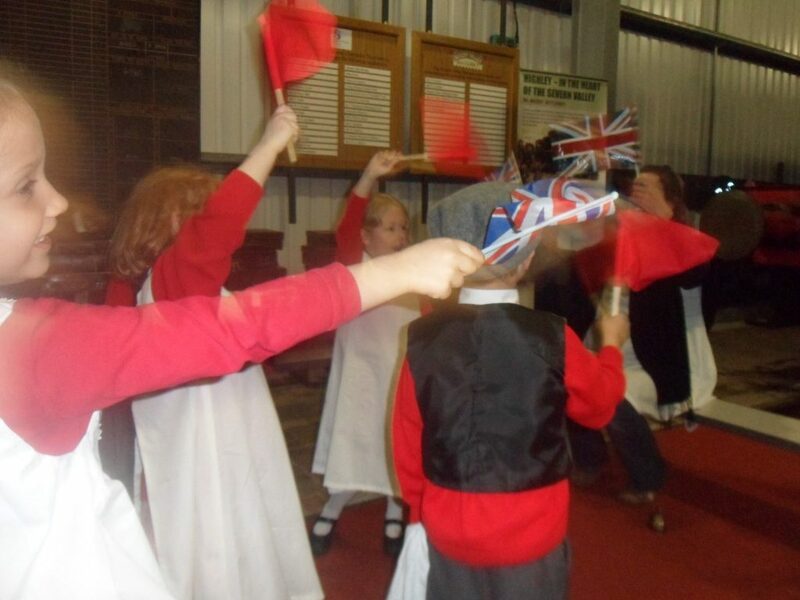 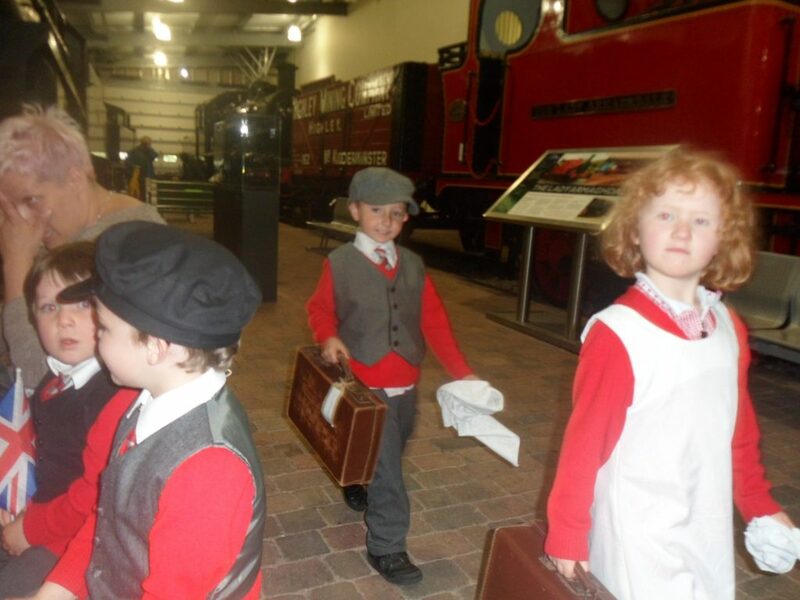 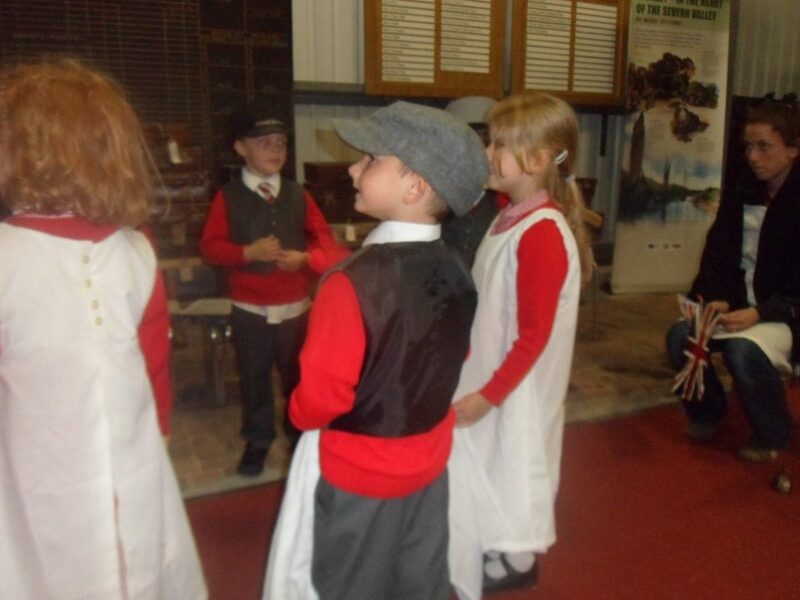 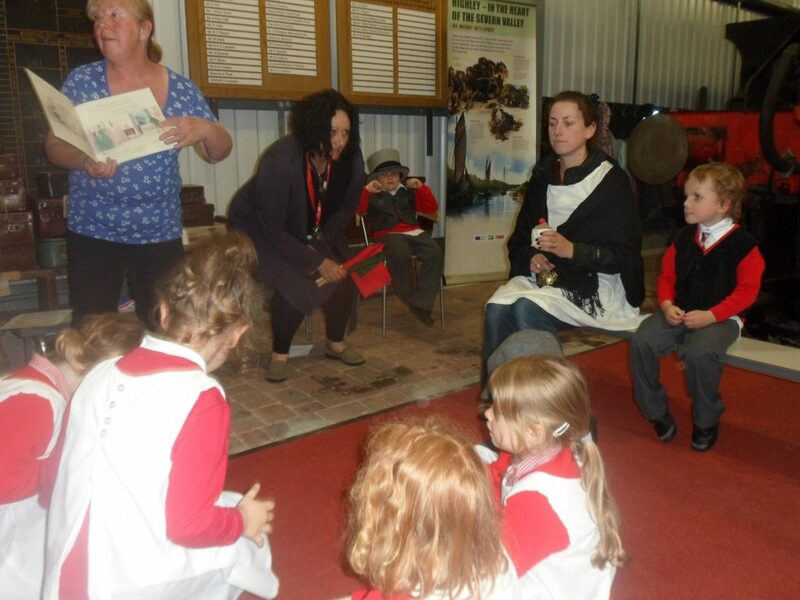 In the Engine Room we learned about the Travelling Post Office, the Royal Carriage, packing a suitcase during the war and we re-enacted the story of the Railway Children.